Step 1: Complete and submit the short ﻿Initial Student Application. -Check your email for a link to Step 2. 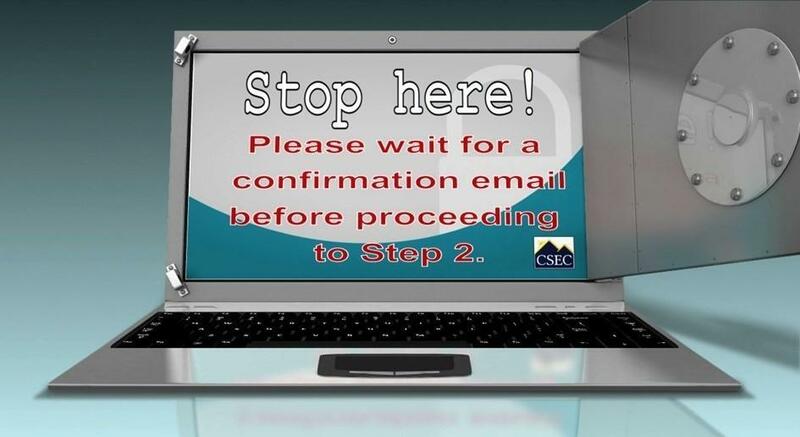 Please do not proceed with Step 2 until you have received this confirmation email. This email could take up to 24-48 hours. at katie.waldow@coloradoearlycolleges.org or call 719-955-4675 ext. 412. You may also bring these documents in person if preferred. Any applicable learning needs files such as a 504 plan, IEP, or ALP can be emailed to Mrs. Waldow or delivered to the CSEC campus. -Launch Days consist of three different activities: Accuplacer testing, an Early College Experience Workshop, and Group Advising. This event takes place from 8:00 am - 12:00 pm and REQUIRES a parent’s attendance. More information regarding the event will be provided via email. Students with asthma, diabetes, seizures or life threatening allergies are required to have heath care plans. Forms must be signed by a physician and updated yearly. If your student needs medication(s) during school hours, please complete the applicable form below. 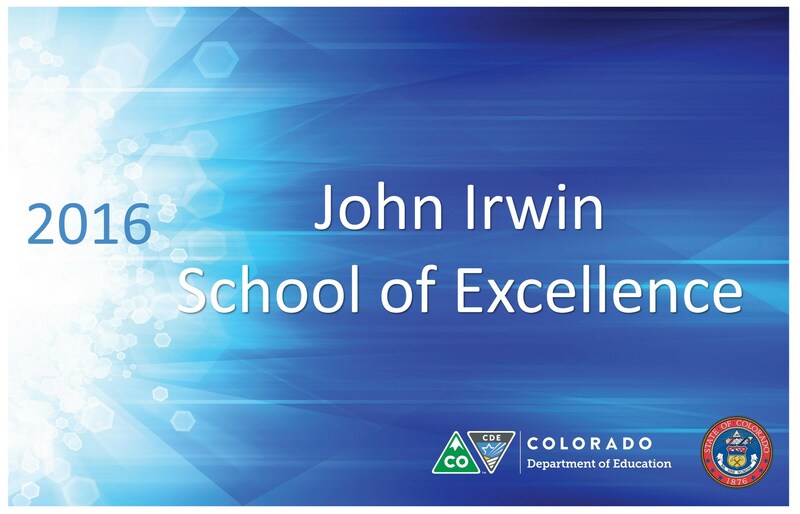 You may email or bring the completed form to Mrs. Hunt, CSEC School Nurse, (shawn.hunt@coloradoearlycolleges.org), or Ms. Davis, Registrar (jessica.davis@coloradoearlycolleges.org). Please do not leave your forms at the front desk. Medications will not be administered without completed forms on file. If you have questions at any time regarding the status of your application, please contact a member of the Admissions department. Either Ms. Davis or Mrs. Waldow will also be available to assist in the application process at every Informational Meeting. Thank you for your interest in Colorado Springs Early Colleges. Katie Waldow, Registrar Assistant - 719-955-4675 ext. 412.